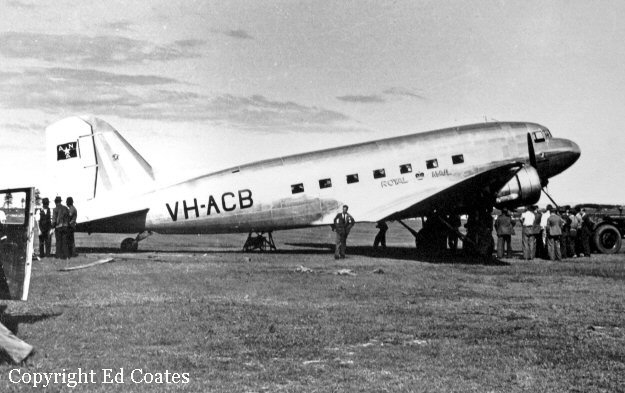 Shortly after take off from Melbourne-Essendon Airport, the crew encountered technical problems with the engines. Unable to maintain a safe altitude, the captain decided to make an emergency landing and completed a gear-up landing 7 km north of the airport. The aircraft skidded for several yards before coming to rest and was damaged beyond repair. All 15 occupants were unhurt. The aircraft was christened 'Warana'. Engine failure caused by carburetor problems.